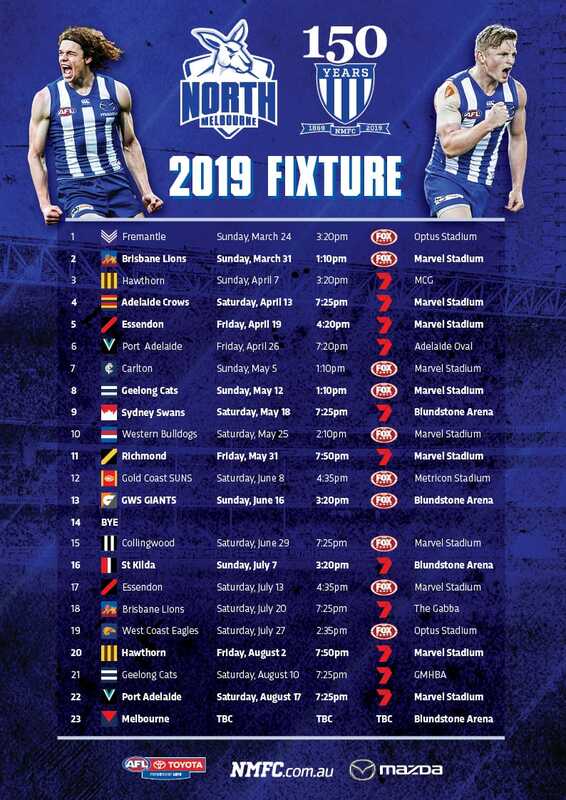 Majak Daw was at North Melbourne's Arden Street headquarters for Monday's official 2019 team photo as he continues his recovery from an incident on Melbourne's Bolte Bridge in December. The 27-year-old sustained serious hip and pelvis injuries in his fall from the Bolte Bridge, but has been at the club several times since North's players returned from their Christmas break. 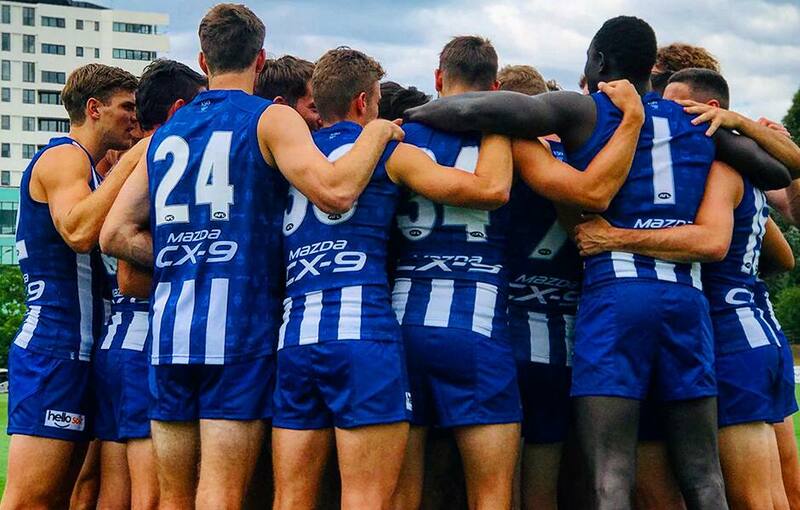 Daw walked freely as he entered North's gymnasium for the photo shoot, and appeared in good spirits as he sat between Ben Brown and Ben Cunnington, happily chatting with nearby teammates. North captain Jack Ziebell later told reporters everyone at the club was "ecstatic" to have Daw back in the fold. "We've been lucky enough to have Maj back over the last couple of weeks. He's been out at training doing some stuff," Ziebell said. "It's exciting for us to have him back and he's loving being back at the footy club as well, which is awesome to see. "A footy club is a great place to be around. No doubt Maj is enjoying his time at the moment being back at the footy club and I think he's going to look forward to getting stuck back into some training and getting his body right again." Ziebell said Daw had been able to walk without crutches for about two weeks, but was unsure whether he would recover in time to play this season. "We'll have to wait and see. I know he really does want to play but he's got to jump a few hurdles between now and then," Ziebell said. "More importantly, it's just good to see him around the footy club, so we'll take it one step at a time." North has yet to place Daw on its long-term injury list, a move that would allow it to recruit a replacement player for the 2019 season via the pre-season supplemental selection period or mid-season draft. Daw enjoyed a breakout season last year, playing a career-high 18 games and thriving in a new role as an intercept defender. In an open letter to Kangaroos members last month, Daw said he was making "huge strides" with his recovery, both physically and mentally. "I have been blessed with a second chance at life. My attitude and outlook towards everything has improved," Daw said.